Still, having an electric oven, fridge and coffee maker are no longer things to be impressed with. Today, we live in a digital world, a world of hyper-connectivity and the Internet of Things. With this in mind, here are a few gadgets that can truly introduce your kitchen to the 21st century. A morning coffee can make sure your day starts off on the right foot. Still, there is more to it than just taste. With this early-morning beverage, it is the impression that counts, which is why a bit of decoration can be priceless. Making wonders inside your tea-cup is something that only the most skilled baristas were previously able to do. 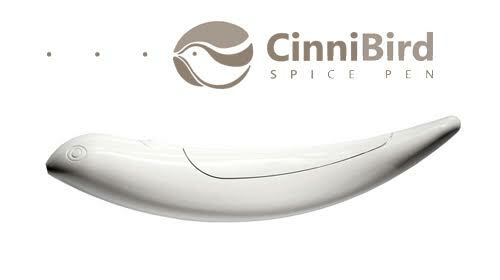 Luckily, with high-tech gadgets like the CinniBird spice pen, you too will be able to make proper art in your coffee cup. Apart from decorating your own coffee, this device can also leave a great impression on your guests and visitors. The next thing you need to consider purchasing for your kitchen is a smart scale. The way it works is quite simple. 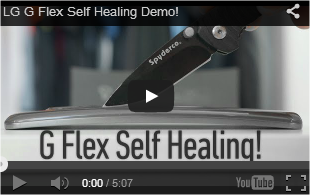 You get the device and connect it to your phone or tablet. With it, you will no longer have to worry about measuring cups. In a way, this will give you a much smoother and spontaneous cooking experience. On top of it all, the app itself contains a myriad of different recipes, which is much handier than looking for them in a cookbook. One last thing, although it may sound a bit silly, such a device can make the nobler art of cooking more appealing to millenials. 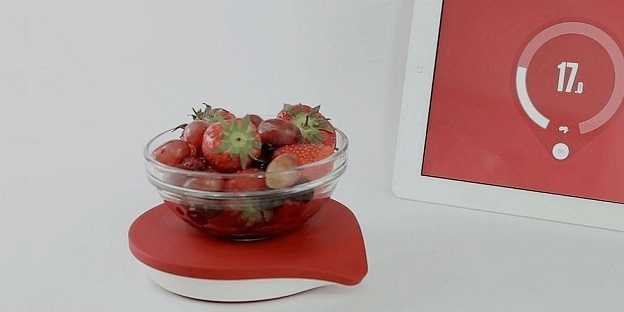 Another thing in the line of these smart appliances is the smart plate. You see, a balanced diet requires you to intake a specific amount of each nutrient. Calculating all of this by yourself would be a proper nightmare, luckily, with a gadget such as a smart plate, this will no longer be an issue. 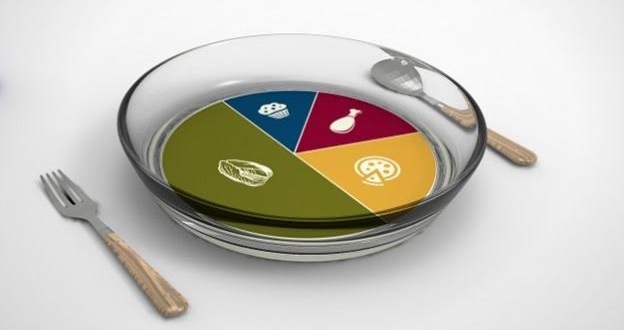 The plate itself identifies food and notifies you of the exact nutritional value of your meal down to the last calorie. To make things even better, it works well with several fitness apps and together they make a great combination for a healthier life. Finally, with the help of AEG Appliances, we will reach the pinnacle of kitchen technology. On a daily basis, people all over the world get a panic attack when they can’t remember whether they have turned off their oven or not. Imagine if you had the privilege of checking this through your smartphone and then simply switching it off if you forgot to do so beforehand. Furthermore, if you are in the traffic heading home, you can simply start heating your diner before you arrive. Truly an item worth investing in. When the four items listed above are taken into consideration, one thing becomes apparent. There truly is no end to human ingenuity. Each of these appliances helps you deal with one particularly troublesome kitchen-related issue we face on a daily basis and makes our lives slightly better. After all, isn’t this what technology should be all about? Sure, some of these items may seem excessive, however, ten years from now, most of these will become as common as televisions.